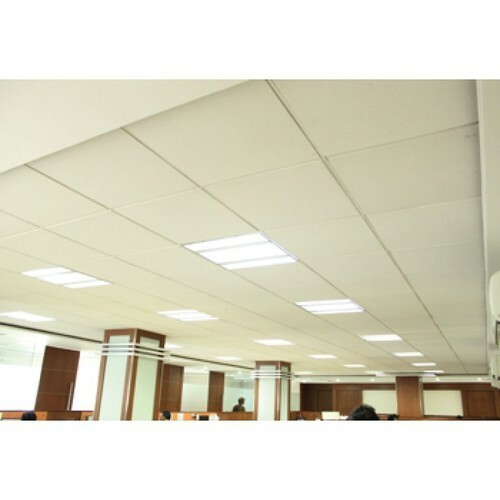 We are a leading Wholesale Trader of aerolite ceiling, calcium silicate ceiling tiles aerolite, hexa - aerolite ceiling tiles, fine fissured - aerolite ceiling tiles, ultralite globe - aerolite ceiling tiles and spintone aerolite ceiling tiles from Nagpur, India. 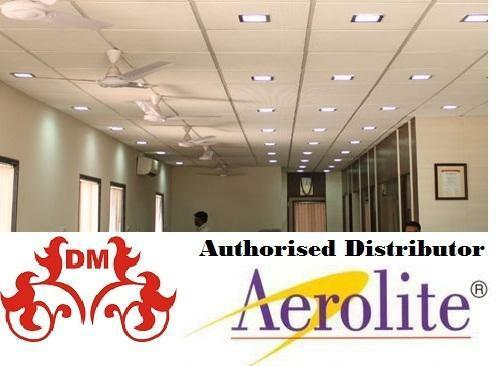 To ensure the higher level of patron satisfaction, we are engaged in offering an extensive range of Aerolite False Ceiling to meet the demands of our clients. We ensure that they fulfill the purpose of making the interior look more graceful. These are very beautiful and needs low maintenance. Our products are being offered at reasonable rates. 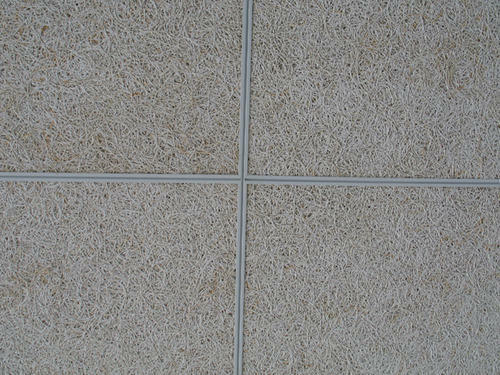 Aerolite Calcium Silicate Ceiling Tiles are made of Hydrated calcium silicate, reinforcing fibres and natural fillers. Free from formaldehyde and other harmful materials. These tiles are prime coated on both sides , have 100% RH resistance so that in case of contact with water, the tiles do not lose its physical integrity. These tiles are non combustible and termite proof. These cast tiles are available in any design and edge options to suit any décor requirement. With long years of experience in the industry, we are able to offer a wide range of Calcium Silicate Tile that is an ideal replacement for insulation bricks due to low pay back period powder form. This tile is manufactured using high quality calcium silicate, through the process of drying, slurring, forming and high pressure steam curing and surfacing. These tiles are comes in various thicknesses and sizes for different applications. 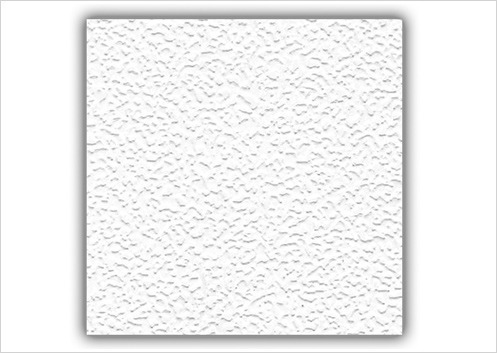 We are offering a qualitative assortment of Ceiling Panels. Accurately manufactured by making use of Galvanized Plain skin pass GI/PPGI/SS/Aluminum material, which is both Walkable and Non-Walkable. It is available in 25, 35 and 50 mm thickness which is in filled by PUF/Rock wool/EPS etc. at most affordable price. 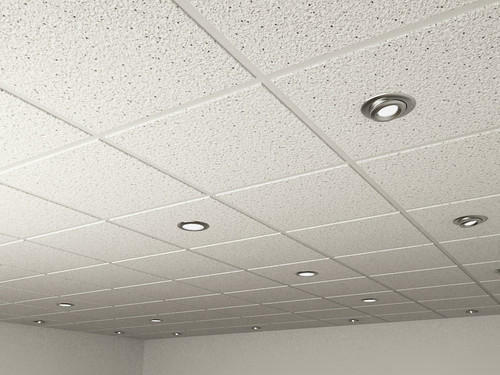 With our proficiency in this domain, we are able to present an optimum quality range of Ceiling Tiles. These products are made accessible in different sizes and other stipulations so as to meet the varied necessities of the patrons. Furthermore, these products are tough enough to have strong ceilings at numerous establishments. Easy to fix, the assortment is in highly in demand in the market therefore, making us a favored choice among patrons.